A member of the NYSOBBA Board of Directors (“Board”) must place the interests of NYSOBBA above personal interests. The Board expects ethical and businesslike conduct of itself and its Board members. It expects its Board members to treat one another with respect, cooperation and a willingness to deal openly on all matters. This includes proper use of authority and appropriate decorum in a group and individual behavior when representing the Board. Board members must be loyal to the interests of the Board and avoid conflicts of interest. This accountability supersedes any conflicting loyalty such as that to advocacy or interest groups and membership on other boards or staffs. It also supersedes the personal interest of any member acting as an individual or organizational consumer of NYSOBBA’s services. Individual Board members or groups of Board members who are interacting with the public, press or other entities, shall emphasize that they do not speak for the Board unless specifically designated to do so by the Board. Board members shall not divulge confidential matters brought before the Board, keeping in mind that any unauthorized statement could adversely affect the interests of NYSOBBA or its members. 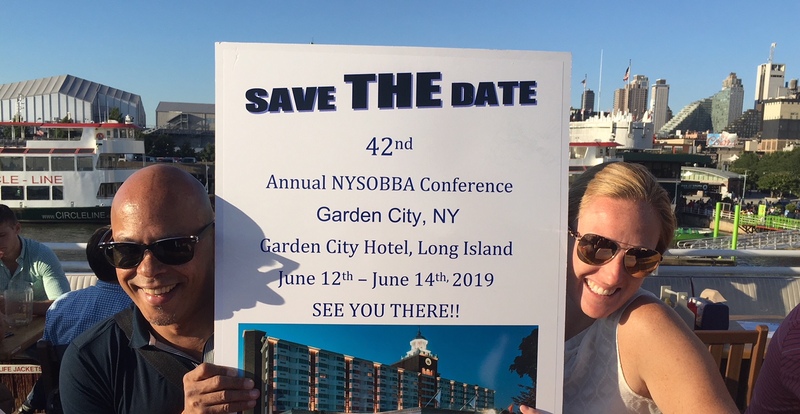 Board members shall be familiar with the governing documents of NYSOBBA, its by-laws, its regulations, and its policies and procedures, as well as the rules of procedure and proper conduct of a meeting so that any decision of the Board may be made in an efficient, knowledgeable and expeditious fashion. Board members shall attend meetings on a regular and punctual basis. The office of a Board member shall be automatically vacated if a member misses three consecutive regular meetings of the Board or fails to attend 70% of the regular meetings of the Board in any 12 month period without approval or resolution of the Board. Board members shall ensure that unethical activities not covered or specifically prohibited by the foregoing or any other legislation are neither encouraged nor condoned. As a Board member, you have a fiduciary responsibility to uphold and enforce NYSOBBA’s governing documents. A fiduciary is most commonly defined as someone who holds and/or manages a property in trust for another person. respect the confidentiality of the Board and not provide information received through their role as members that is not available to the general public, unless prior written authorization is given for its release. Specifically, information obtained through discussions of the Board relating to Board cases is confidential and is not to be disclosed outside the Board.